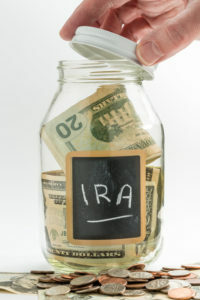 The IRS has announced increases to many key contribution limits for IRAs and retirement plans starting in 2019. The maximum 401(k) contribution rises to $19,000, and people born before 1970 can contribute an extra $6,000. These limits apply to 403(b) and 457 plans as well. The payin limitation for defined contribution plans increases to $56,000. Retirement plan contributions will be based on up to $280,000 of salary, and the income ceilings on Roth IRA payins is going up as well: contributions phase out at adjusted gross income (AGI) of $193,000 to $203,000 for couples and $122,000 to $137,000 for individuals. Also, deduction phaseouts for traditional IRAs start at higher levels in 2019, from AGIs of $103,000 to $123,000 for couples and $64,000 to $74,000 for singles.